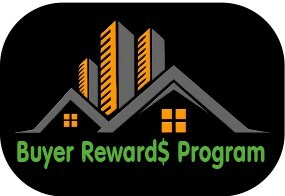 Home Buyer Rewards is a “loyalty rewards” program. For your loyalty, our unique programs reward you with a credit or rebate towards the purchase price. The rebate would be part of the Buyers’ Commission we receive at closing. Home Buyer Rewards help reduce the cost of buying a home. Rewards programs make buying property more affordable! Utah Realty has created a unique program that rewards you with cash at closing for calling us instead of another agent when you want to see homes – after all, showing houses is one of the best parts of our job! Our SPECIAL $500 Buyer Reward Program is our way of saying thanks. We like to invest in our buyer relationship and provide incentives to entice you to come back to us in the future. We strive to provide high quality service so that you will be excited to refer friends and family to us. 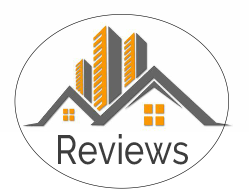 We are here to earn your respect as the trusted advisor for buying or selling a home. 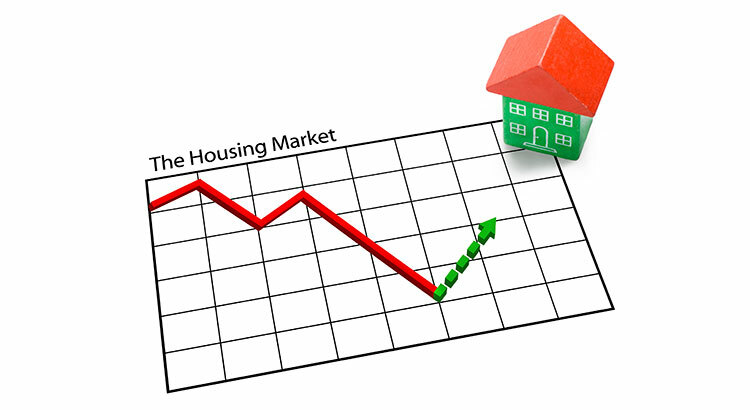 In the real estate industry buyers are our livelihood. We love to make clients a part of our Utah Realty Family! This is just one way of saying thank you! We want to find you a home with the same careful consideration, thoughtfulness, care and patience we would use for ourselves. 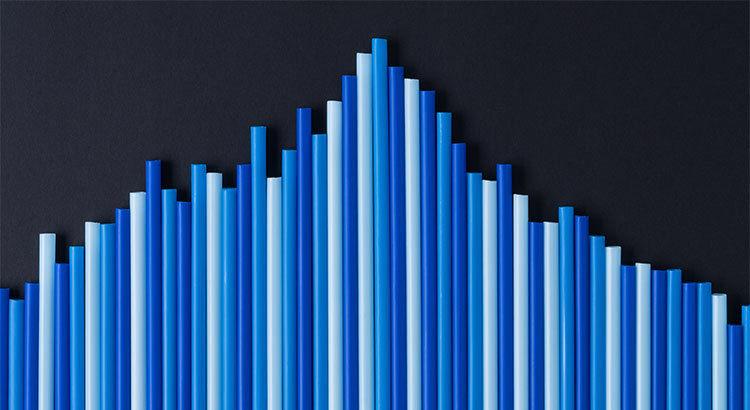 Throughout our 30+ year history we’ve closed hundreds of transactions. With the Home Buyer Rewards Program we represent you! It involves more than just finding homes for you to see. It’s about looking for cracks in basement walls, water stains in the corners on the ceilings or negative grade with the outside landscaping. Put the experience of Utah Realty to work for you. Save time and money on inspections and repairs, not to mention headaches down the road. Choose the right agent from the start – choose a Utah Realty Agent! Here is an often overlooked fact. When you look at a home with a Realtor, that Realtor represents the Seller unless you sign a Buyer Agency Agreement. If you are in this situation – be very careful about what you say as well as what you write in emails and text messages. A Buyer Agency Agreement is required to initiate the program. The program is valid on purchases of $140,000 or more where Utah Realty receives the Buyer Agency Commission (BAC) as stated in the Multiple Listing Service. Sign up for Buyers rewards below!